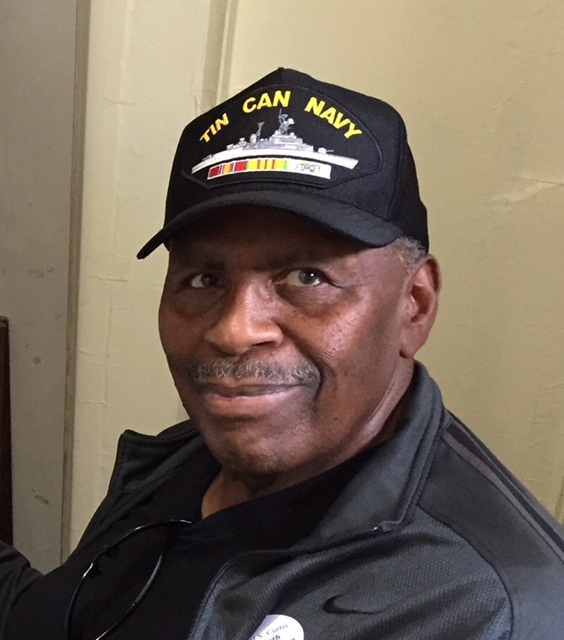 Joseph “Joe” Edward Miles, 78, of South Haven and formerly of Chicago, Illinois, passed away Tuesday, April 10, 2018 at Bronson Hospital in South Haven. He was born September 5, 1939 to Joseph and Claudine (Cloyd) Miles in Chicago, Illinois. Joe earned his Bachelor of Arts degree from Southern Illinois University. He married Frances (Powers) on June 22, 1996 in Lockport, Illinois and they shared 22 years of marriage before his passing. Joe served his country in the US Navy as Master Chief Radioman and Nuclear Weapons Safety Officer for 20 years before his retirement in 1979. He was honored for saving many lives following a collision at sea. Joe worked as a field technician and instructor for the Worldwide Learning Division of Motorola in the Chicago area. Joe loved Jesus and identified himself as a servant of the Lord. He walked out his faith by spending time in prayer, studying and teaching the bible, ministering to those in need, and leading a home church in Zeeland. Joe loved Fran with all his heart. He was a great husband to her and a treasured friend to many here in the US and in Honduras. He retains status as “most favored uncle” to many nieces and nephews, not all of whom are listed here: Janice, Sonia, Sasha, Nancy, Fidelia, Maribeth, Lynn, Dominique, Annabelle, Abigail, Kristen, Alyssa, Cynthia, Emily, Kara, Kaitlyn, Taylor, Danielle, Kathryn, Thaddaeus, Otis, Robert, Jeremiah, Kennard, Lundon, Joel, Robert, Daniel, Steve, Chris, David, Brian, Ryan, Eric, Michael, Gabriel, and James. He is preceded in death by his parents Joseph and Claudine, and his siblings Claudia, Robert, Butch, and Shirley. Joe is survived by his wife Fran, his sister Mary Miles of Chicago, Illinois, Sheila Miles of Chicago, Illinois, and many friends and family members. A celebration of Joe’s life will be held at a later date. Kindly share your thoughts and memories on the family’s online guestbook.